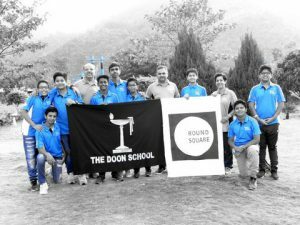 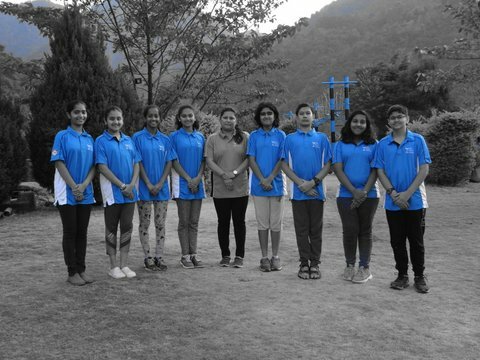 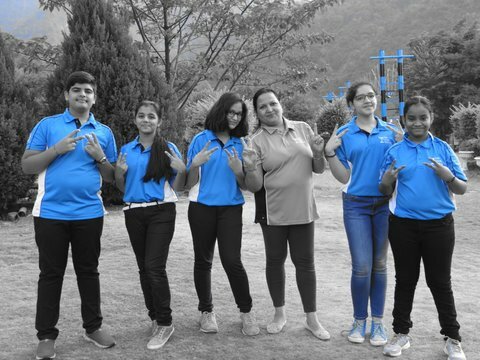 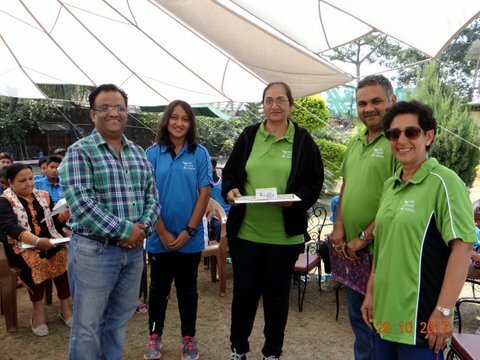 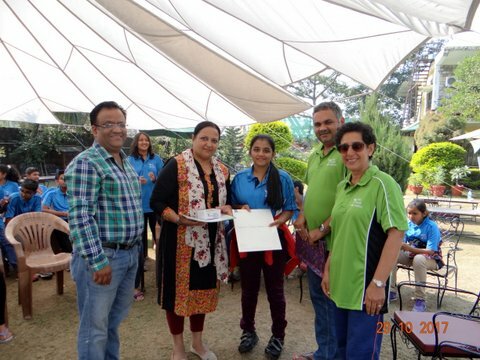 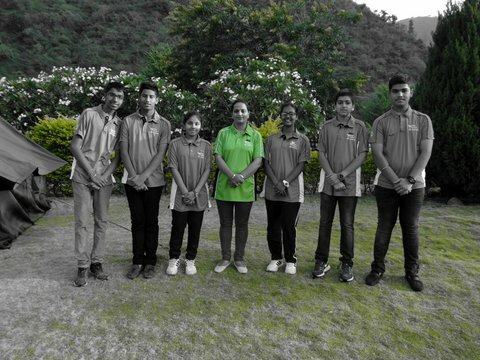 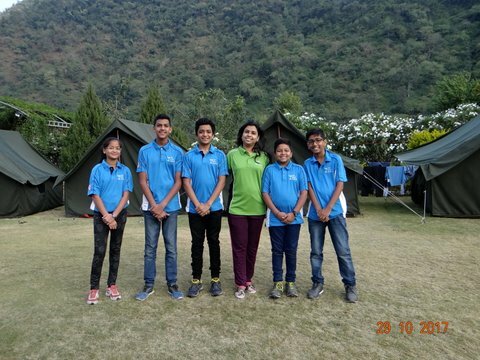 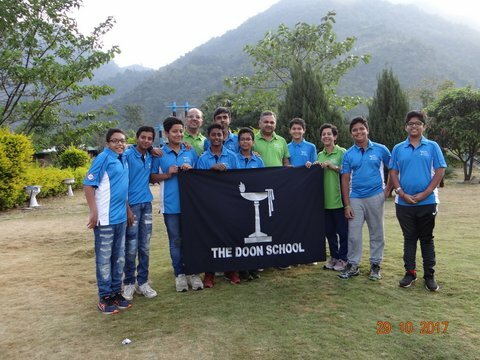 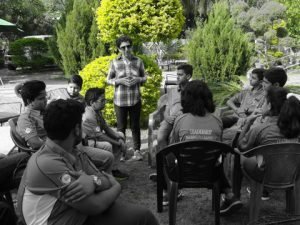 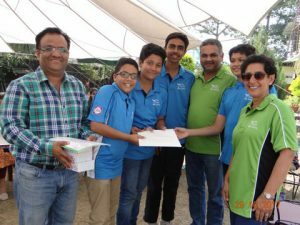 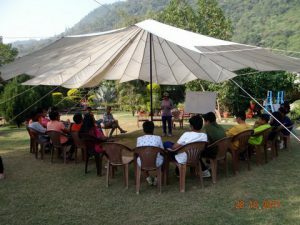 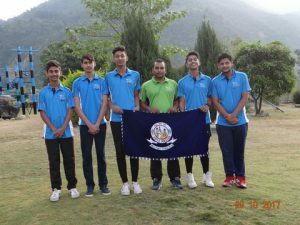 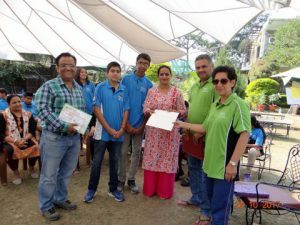 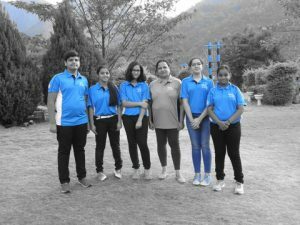 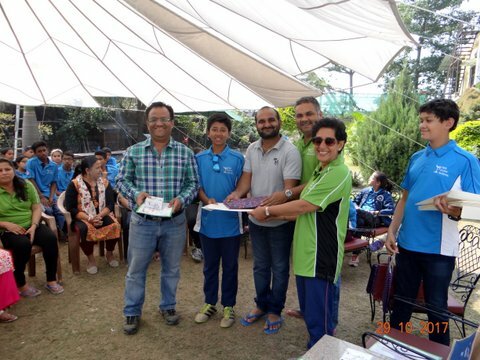 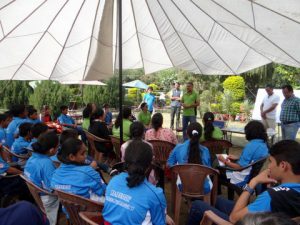 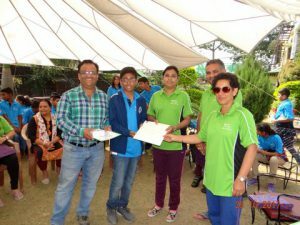 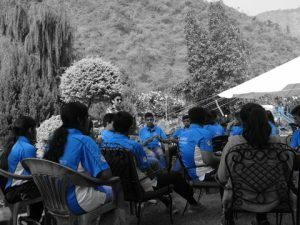 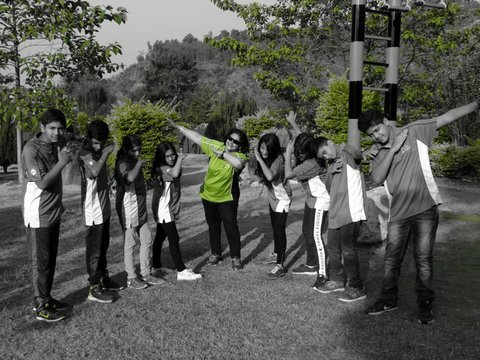 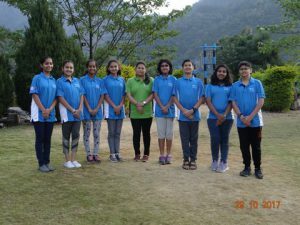 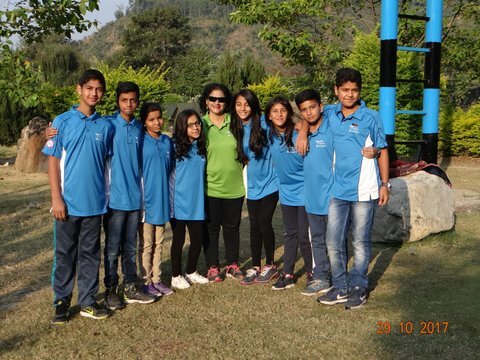 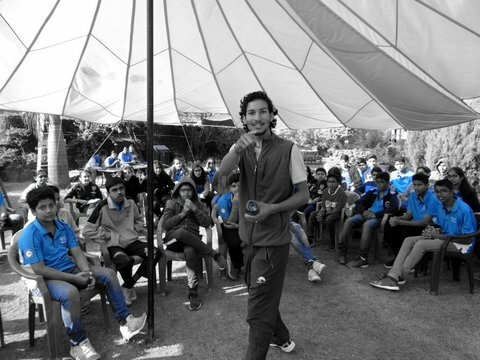 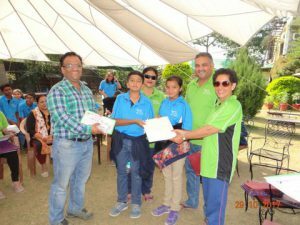 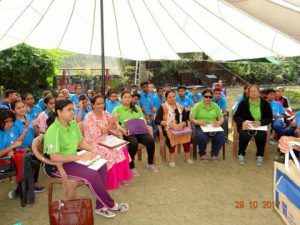 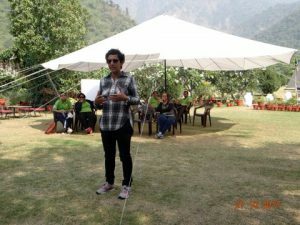 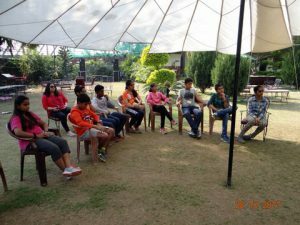 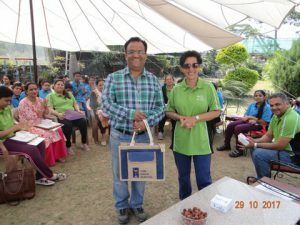 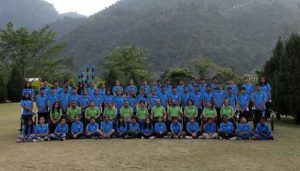 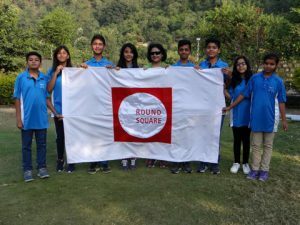 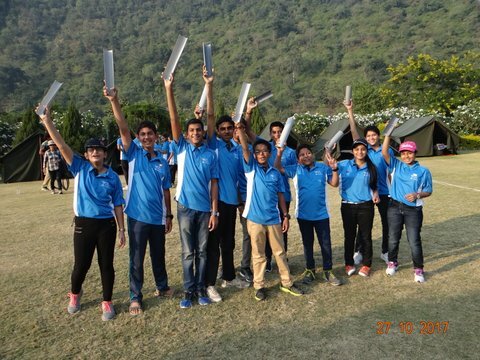 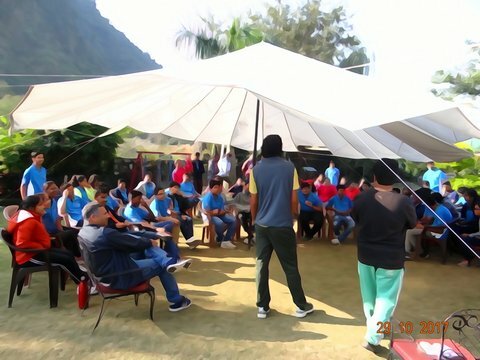 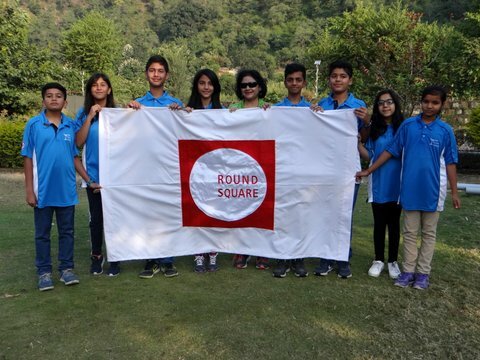 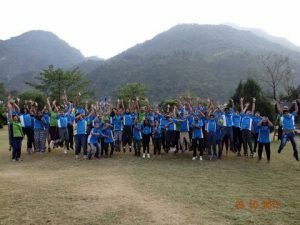 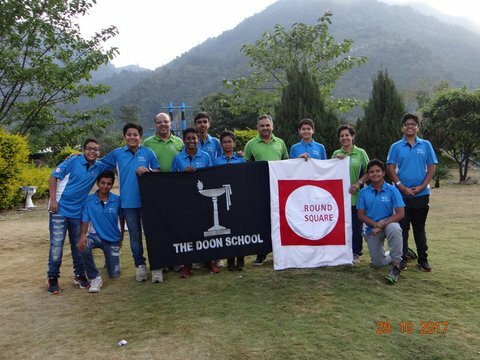 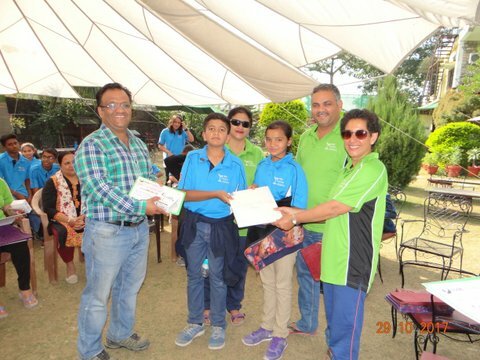 The Doon School Round Square Leadership Training Programme was held this year at Maldevta Farms, Maldevta from the 27th to the 29th of this month. 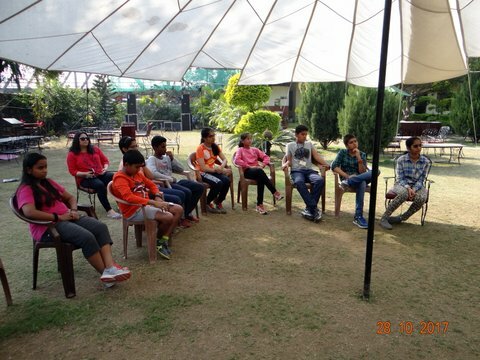 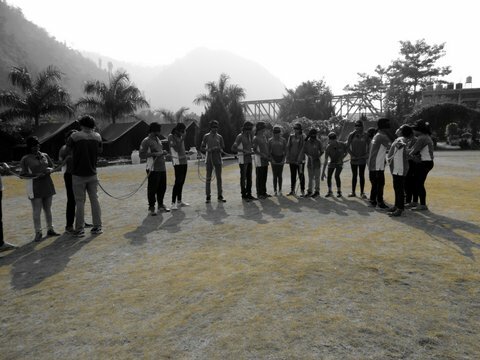 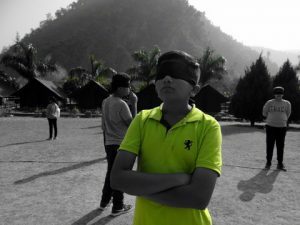 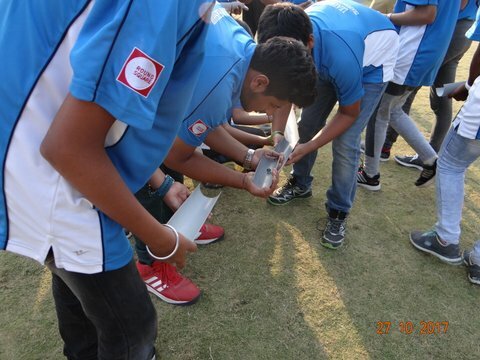 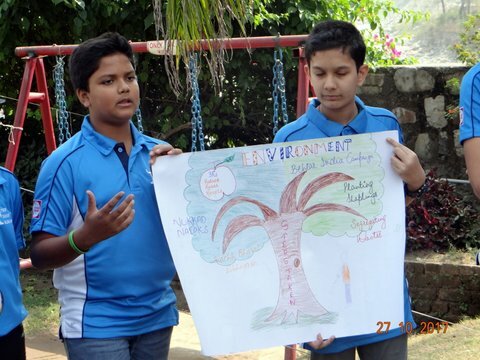 “It was a highly engrossing, fun-filled way of teaching us the meaning of leadership,” say the student participants. 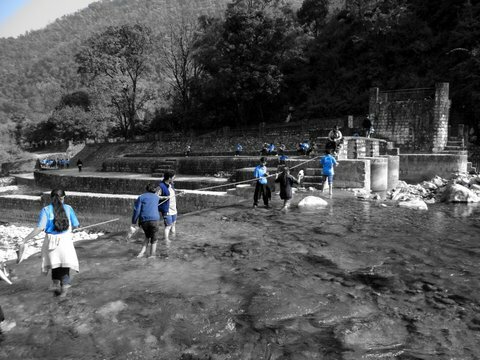 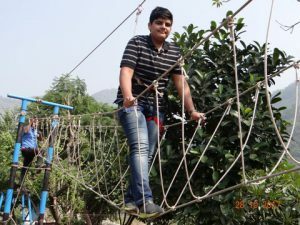 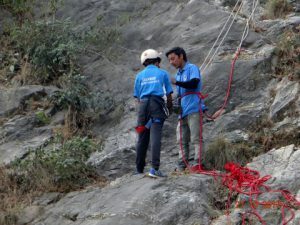 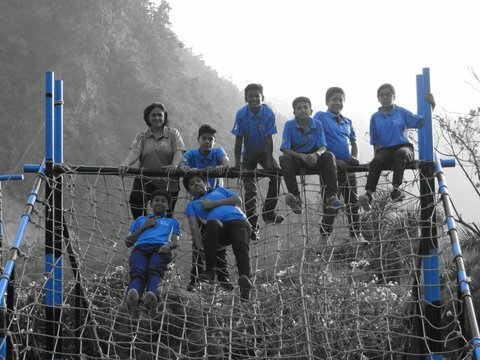 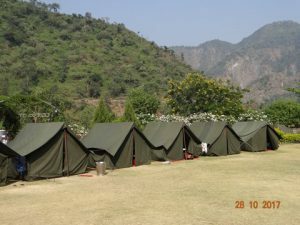 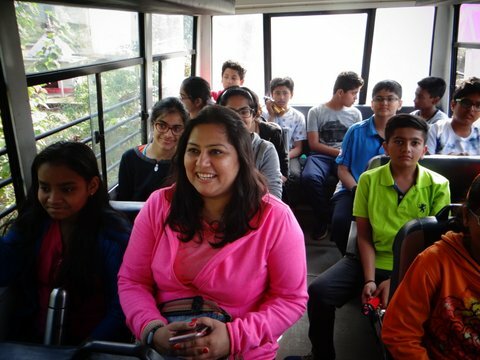 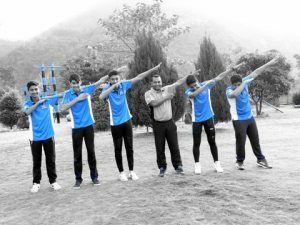 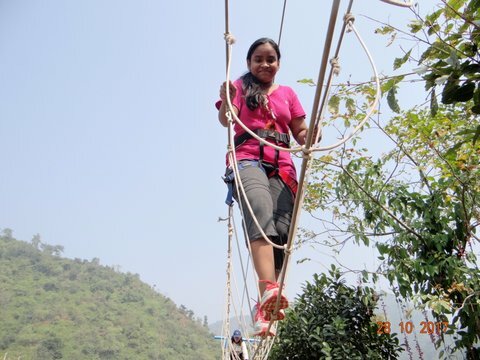 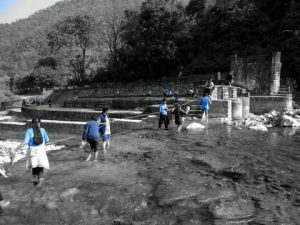 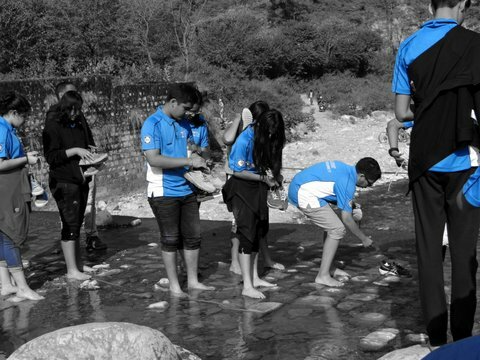 The training programme included many adventure activities that excited the children and functionally obtained the goal of reaching the ideal of ‘fun-learning’. 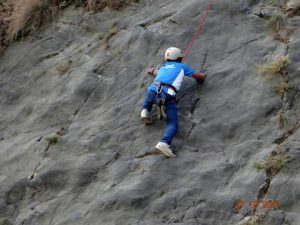 The children went for various activities like trekking, rock-climbing and a visit to the sulphur caves of Maldevta. 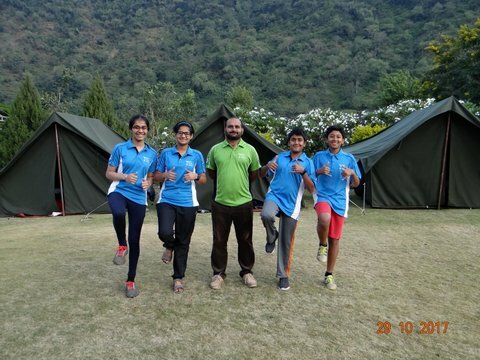 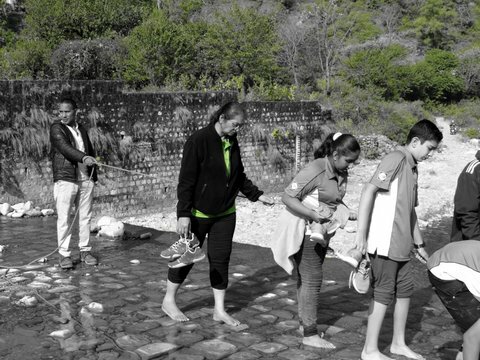 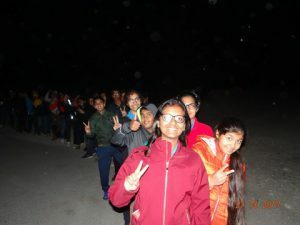 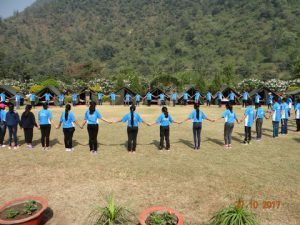 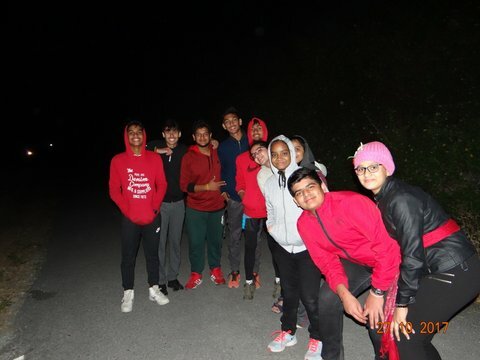 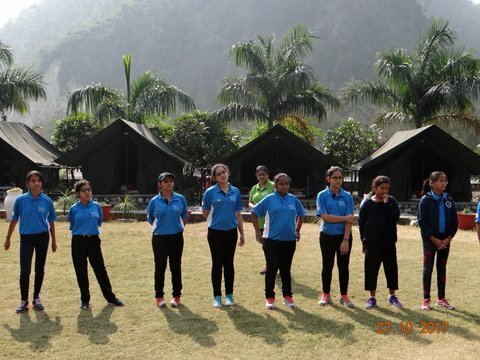 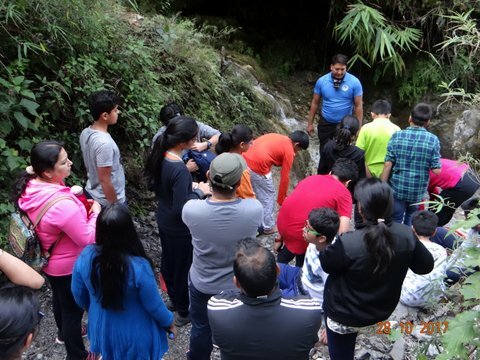 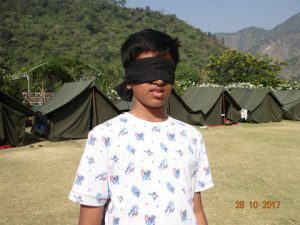 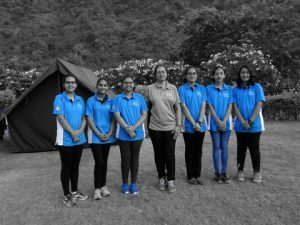 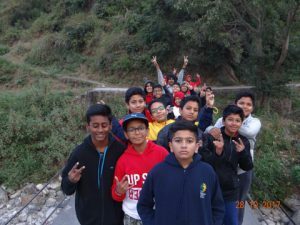 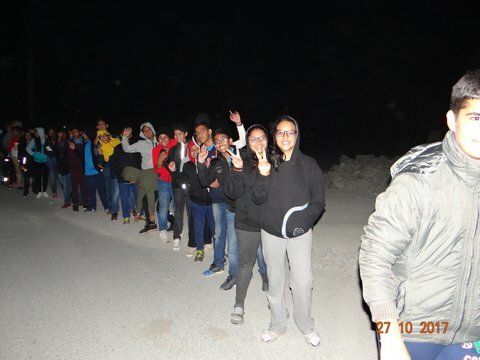 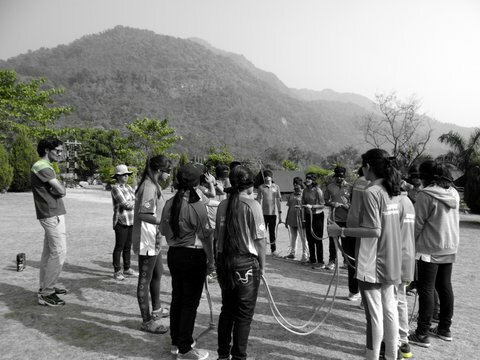 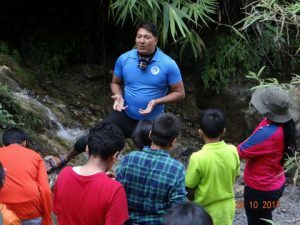 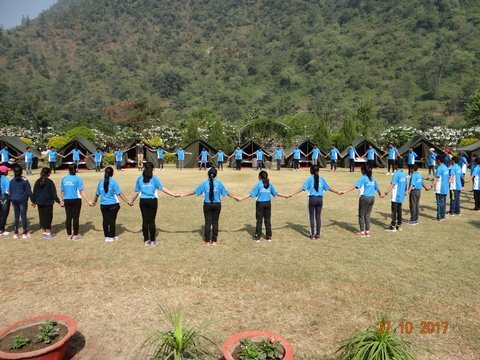 It included a night trek and an early morning Heritage Walk and games based on teamwork, goal setting, and acquiring the attributes of a good leader. During the leadership programme, a dramatics workshop was taken by Mr.Devendra Kumar Mishra and Mr. Manoj Pande in which the tactics of speaking in public and acting were taught to the participants. 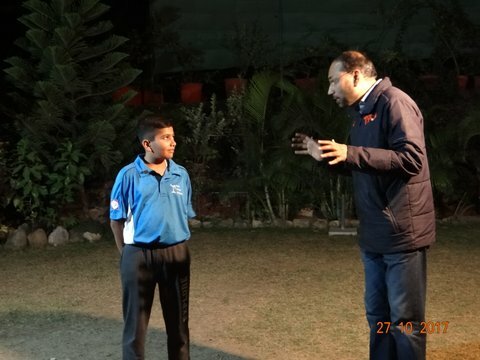 The Doon School boys Master Keshav and Master Aarav performed a brilliant piece of acting on Premchand’s sotry “Bade Bhaisaheb”. 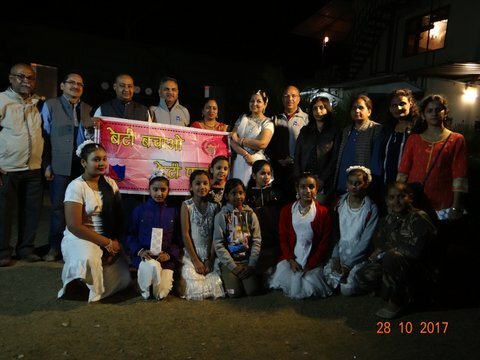 The bharatnatyam guru Veena Agarwal and her disciples staged a beautiful show “Beti Bachao & Beti Padao” and “Ladli” which was basically based on the campaign “Save girl child”. 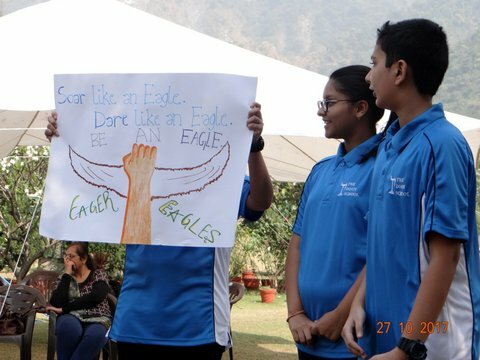 This programme was followed by a cultural evening where all participating schools presented a piece of cultural item like a play or a song or a dance based on the theme- Leadership. On the last day, students were given a task “treasure hunt” which was completed by different groups of students by going to different places around Maldevta. 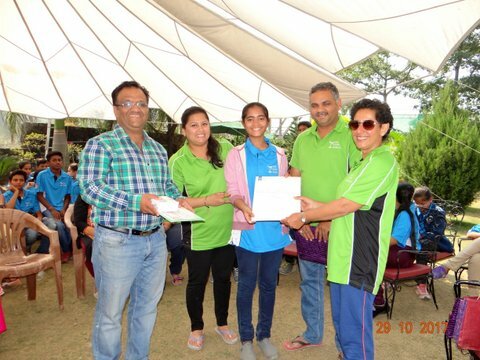 The programme was concluded by certificate distribution ceremony in which students expressed their experiences on their learning during the programme. The programme was also addressed by Ms.Anez Katre, Mr. Ambikesh Shukla & Mr.Anand Kumar Mandhian. 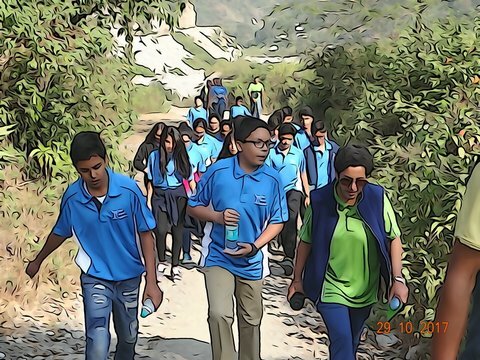 The students had a lot to take away and mull over on their journey back to their respective schools.